More in this Section... Subscribe to BISA Publications! Do you have business intelligence, research, performance data and education that will help the bank insurance and securities community make better-informed business decisions, grow their businesses, and advance their personal brand and professional stature? Then submit a webinar proposal! Webinars are free for member companies and $50 for non-members. If you have questions about membership, please call 202-367-1111. 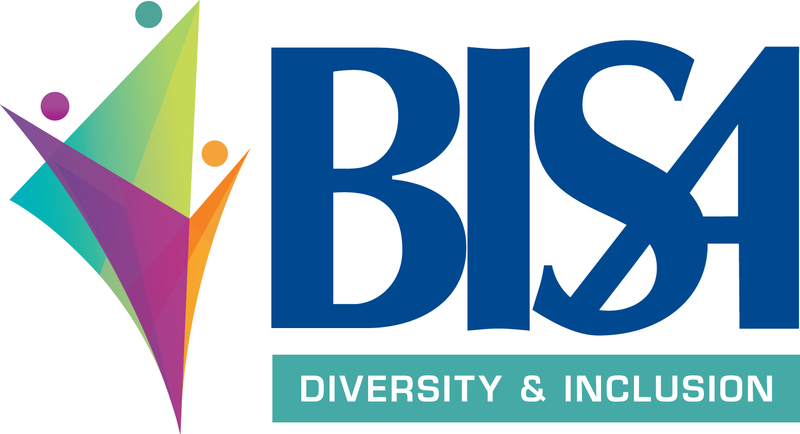 The Diversity & Inclusion Committee of BISA is pleased to announce its inaugural Pop-Up Peer Group Discussion virtual meeting, Monday April 8, 2019 from 3PM - 4PM ET. This is an ideal opportunity for D & I and HR program heads, as well as those interested in diversity and inclusion, to dialogue with peers across the nation. The webinar based virtual discussion group will feature guest contributors from two of the 2019 BISA D&I Award winners: Broadridge Financial Solutions, Inc. and Flagstar Bancorp, Inc.
Our meeting facilitators Barbara Kay and Antoinette Ayers will start the discussion by drawing out insights from the guest speakers in an interview style conversation. Participants will be invited to ask questions, share best practices, problem-solve challenges and brainstorm next steps throughout the hour. The call will conclude with a summary of key take-aways and practical applications. Barbara serves financial services professionals, teams, leaders and organizations nationwide in coaching, consulting and training on: Growth, Productivity, Teams, Relationships, Change, Women and Leadership. Barbara has over 18 years experience coaching and speaking, in addition to dual degrees in Clinical Psychology post graduate training in Coaching. She is author of numerous articles and two books, The Top Performer’s Guide to Change and The $14 Trillion Woman: Your Essential Guide to Engaging the Female Client. Barbara speaks at regional and national conferences, builds custom workshops and coaches professionals around the country. BKC is a certified Women Business Enterprise. Antoinette has over 20 years experience as an executive coach specializing in Leadership Development, Innovation, Team Productivity and Diversity, serving profit and non-profit organizations nationwide with cultural competency coaching, consulting and programming. Known for her innovative partnerships, Antoinette has been integral in the development of multiple entities. She is the codeveloper of the internationally recognized Corporate Coach Program (CCP). In addition, she co-founded various enterprises including nonprofit associations and multi-organization partnerships and a diversity consulting firm.